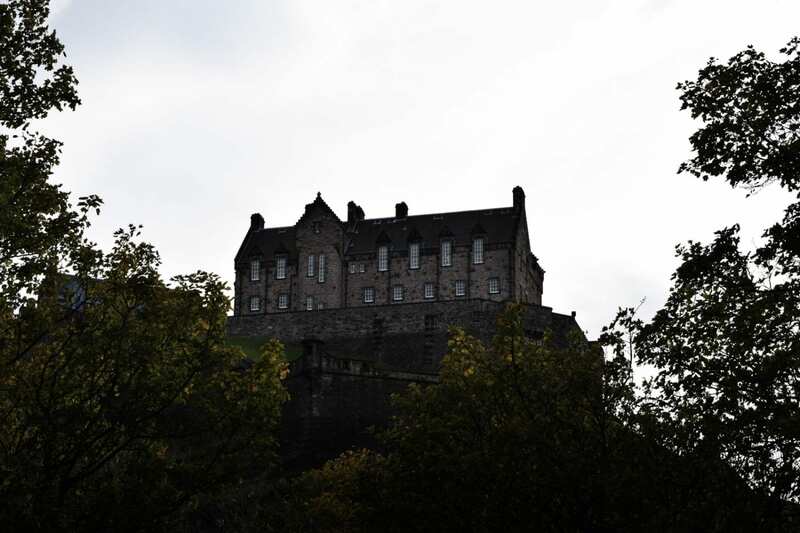 Built on top of an extinct volcano as a medieval stronghold, it’s been dominating Edinburgh’s skyline since the 12th century. The sheer impact of the castle’s presence will astound, as you approach it from the same direction would be attackers would have approached it in times gone by. Over a million visitors explore here every year which makes it Scotland’s most popular tourist attraction. Don’t let this put you off, it’s worth battling the crowds to see the castle’s many attractions including St Margaret’s 12th century chapel, which is the oldest surviving building in Edinburgh, it’s a small and austere chapel steeped in history. It’s also home to the honours of Scotland, the nation’s crown jewels and the Stone of Destiny. Please be aware that last entry to the castle is one hour before closing. For visitors with mobility problems a courtesy car will take visitors up a steep hill.